Hello There. 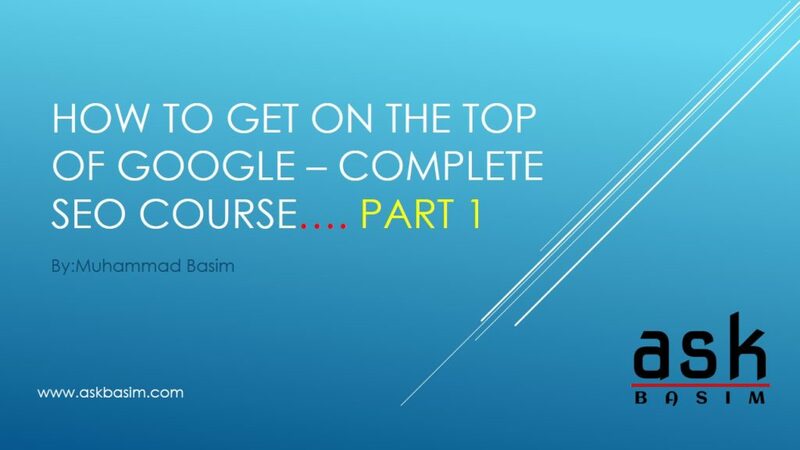 I am Muhammad Basim from askbasim.com and Today I am going to start a new course name “How to Get On The Top of Google. 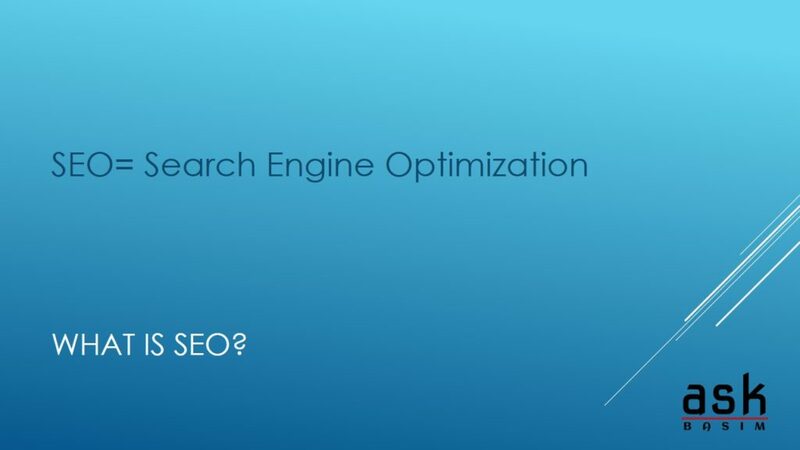 Its a complete SEO Course in which I am going to teach you about techniques through which you can optimize your website and get better search results in Google. Now you guys ask Why should we Choose this course. 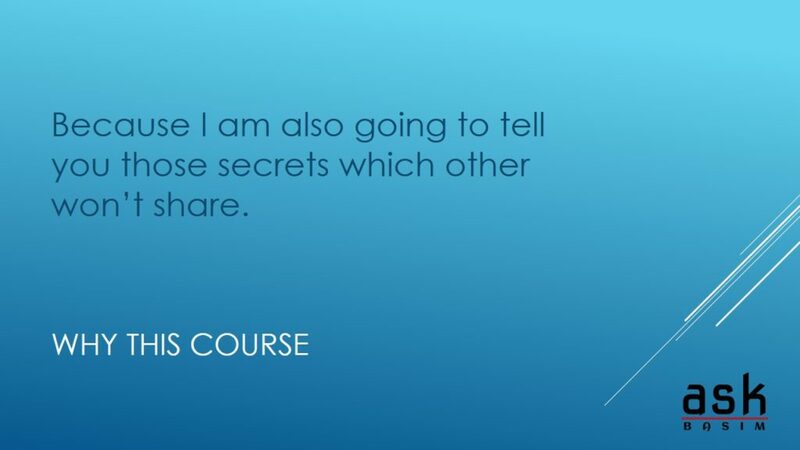 My answer is “Because I am going to tell you those secrets of SEO which other’s won’t share especially at no cost”. Now let us check what SEO is. SEO means Search Engine Optimization. It is a technique through which you can take your website to the top ranking in search results for particular Keyword. There is another terminology known as SEM. 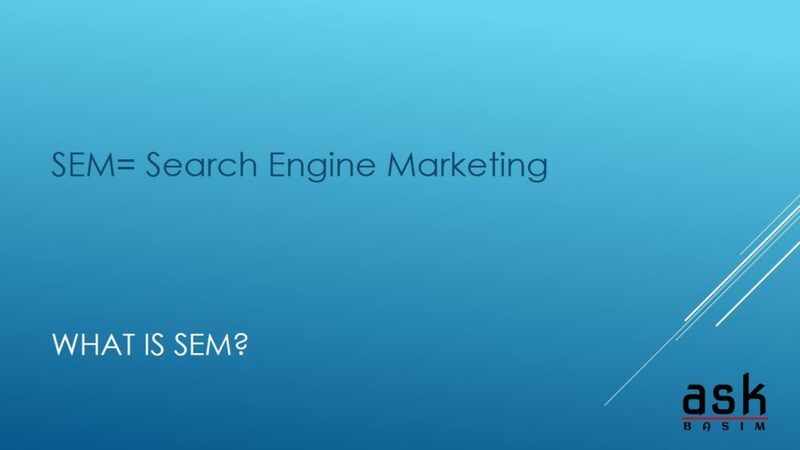 SEM means Search Engine Marketing. It is a paid version of marketing. 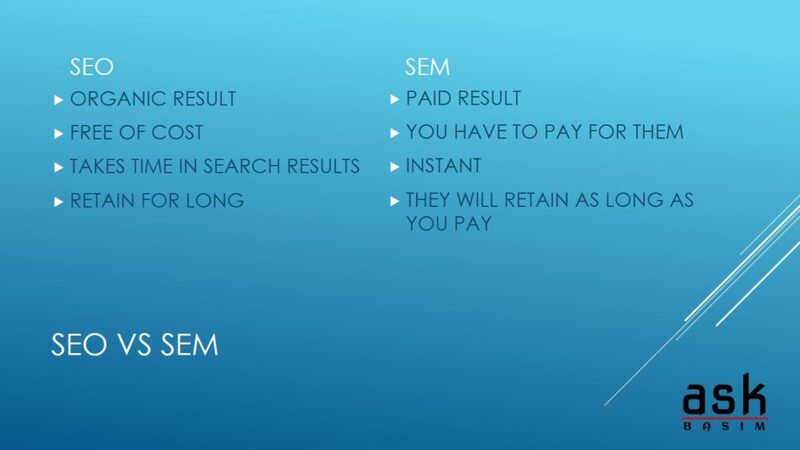 In SEM you pay to Search Engines for keyword and they will rank your site as an Ad on the top of that keyword. It will take a time to rank in search results. Nearly 3 to 4 months minimum. Your Results will retain for a long time if you properly optimize it continuously. It is a paid version of Marketing. You have to pay Google or other search engines. Your keyword will rank instantly as you pay. Your result will retain until as long as you pay. There are other Marketing Terms but they are Social Media Related. One is SMM=Social Media Marketing. SMM is paid just like SEM. 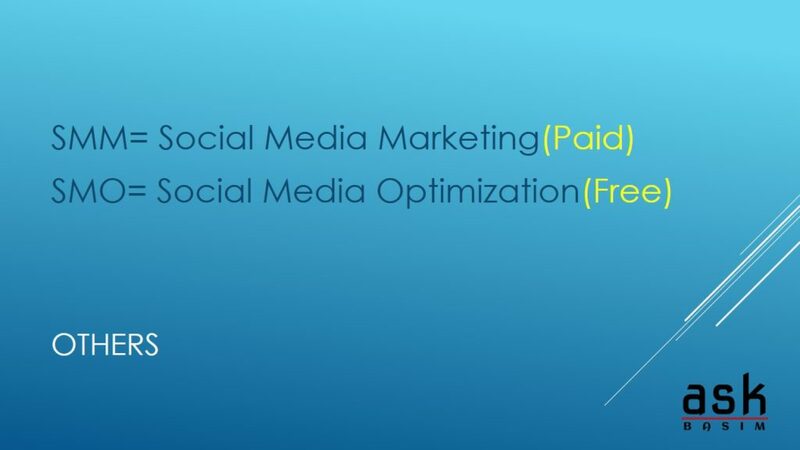 And another term is known as SMO= Social Media Optimization and it’s just free as SEO. 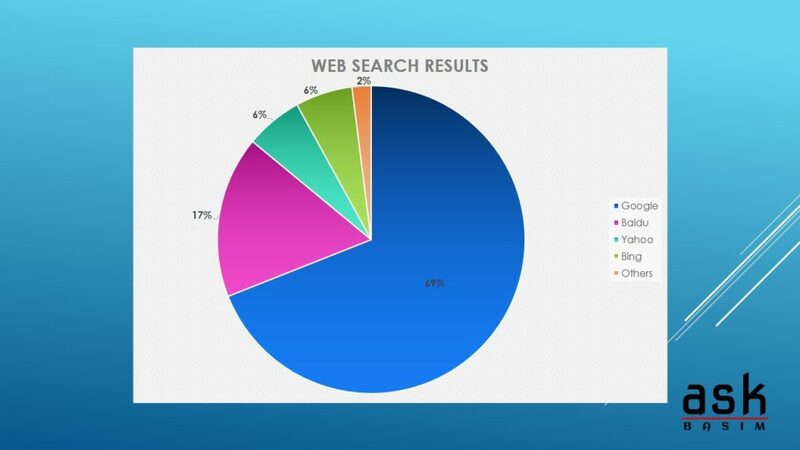 As per the web search results 69% of audience uses Google for searching. While 17% uses Baidu, 6% Bing, 6% Yahoo and 2% Other Search Engines. So my question is why people prefer to use Google and not other search engines. The answer is simple. Because Google Bring the Most Relevant Search Result for you. Even you write incorrect Google Suggest you what you are trying to Search. So my total focus is on Google although I will also tell about other search engines but we mostly focus on Google. 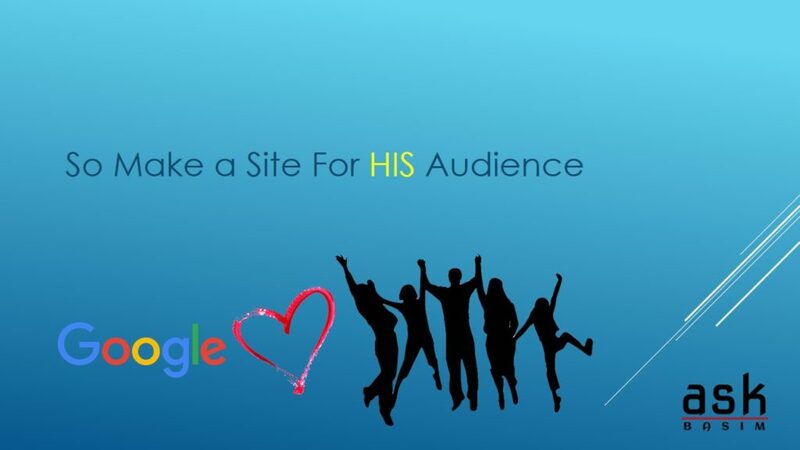 One Last thing but not the least thing I want you to tell is “Please make a website for Audience” because Google loves its audience. 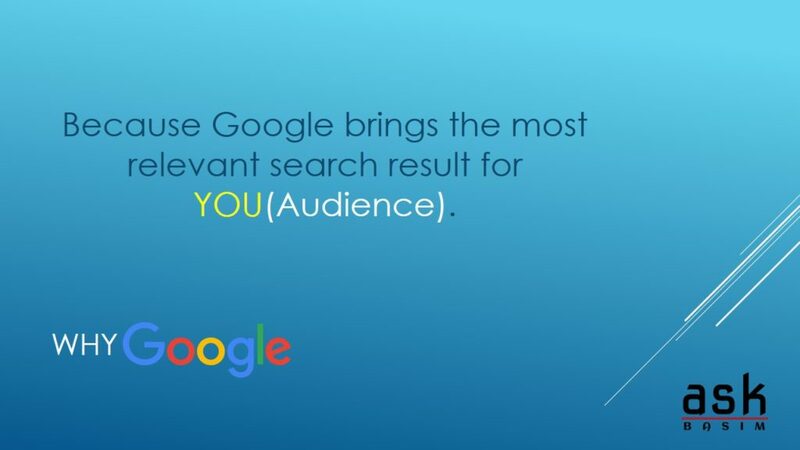 And when you make the website for an audience you will definitely get a better search result and I bet you for that. Thank you. Have a Nice day. If you have any query please don’t hesitate to ask. And if you like my lecture please also find us on Facebook and Twitter and also suggest your friends. Allah Hafiz.